Jack Taylor is a Beverly Hills gigolo who is blackmailed by a corrupt and powerful businessman, Laszlo Pryce. He is forced to seduce a wealthy widow in NYC to obtain insider information so his blackmailer can profit. Jack desperately tries to prevent harm coming to his little brother Alex, but unexpectedly falls for the woman he is forced to betray. Now, he must choose. Regions are unavailable for this movie. 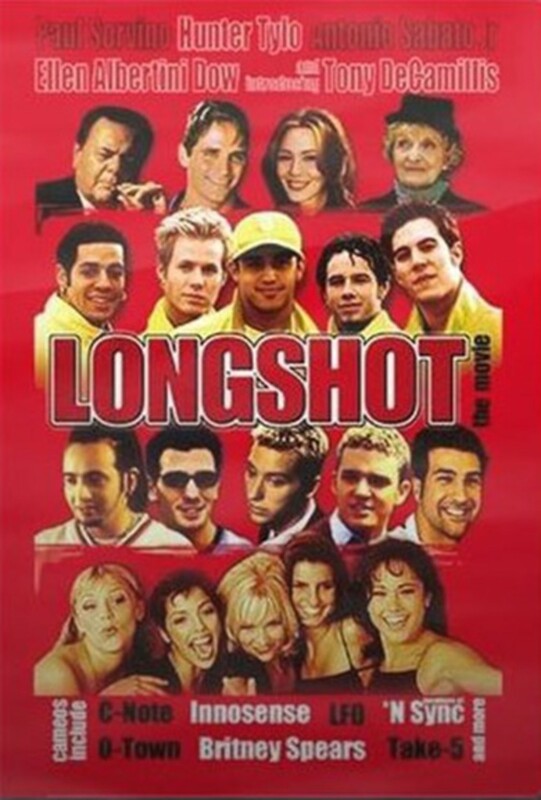 Click the "Watch on Netflix" button to find out if Longshot is playing in your country.